. 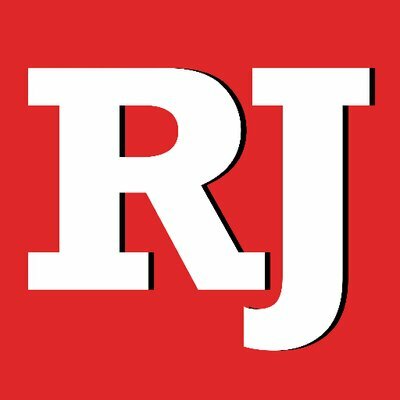 @GoldenKnights will play the @SanJoseSharks at 4 p.m. Sunday. And if they advance, @Avalanche will be their opponent.